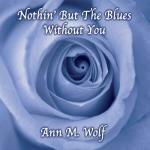 Sign up for Broadjam today to follow Ann M. Wolf, and be notified when they upload new stuff or update their news! 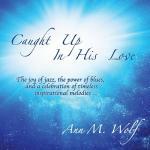 "Lord, I Just Can't Keep From Cryin' Sometimes"
"Caught Up In His Love"
Often referring to herself as "An Artist for God & Country," Ann's hope is to offer encouragement to folks along the spiritual path as well as support humanitarian causes in the USA and beyond. 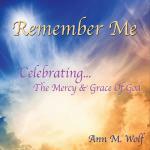 Her primary means of fulfilling this mission includes specially crafted music & videos as well as inspirational articles & blogs. 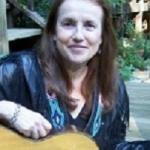 Though the message of spiritual encouragement & compassionate action is the same, her musical style can vary greatly... from "Contemporary" to "Gospel Blues," to "Light Jazz" or "Classic Christian" and more. 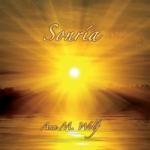 Just released two new CDs,Inspirational, Christian Blues "Nothin' But The Blues Without You" & Latin, Christian, Inspirational project, "Sonria"
Thank you for visiting Ann Wolf Music Page! 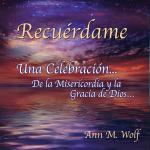 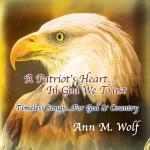 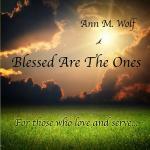 For more, visit Ann Wolf Music Website or YouTube Wall.